WOW, WOW, WOW! We have 93 (3rd, 4th & 5th grade) JES students going to the Bluebonnet Extravaganza! 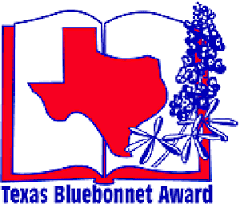 The Bluebonnet Extravaganza will be on Friday, Feb. 15th! Students will get to go the THS for the morning to enjoy some great activities spotlighting some the Bluebonnet book favorites! Way to go kids!